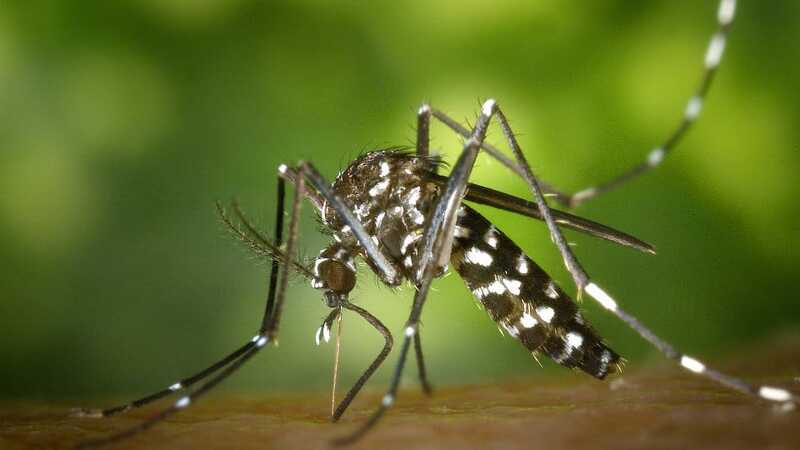 Periyapatna: In yet another dengue death reported from across the district in recent days, a 7-year-old girl form a Periyapatna village died of suspected dengue on Saturday. The deceased girl has been identified as Krupa, daughter of Mamatha and Lohith couple of Doddahonnur village in the taluk. Krupa was a 2nd standard student of a school in Mysuru city. Krupa who suffered from fever, was admitted to a hospital in Mysuru five days ago, where she breathed her last after failing to respond to the treatment.